Manduka, a company that prefers to use natural, sustainable, biodegradable, and recyclable materials and green technologies, is the brainchild of Peter Sterios, an architect turned yogi. 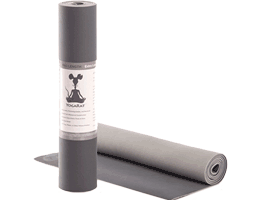 The company was founded in the late 1990s when the perfect black mat revolutionized his yoga practice. Wanting to offer the same type of comfort and support, Sterios set off on a mission to create an equally comfortable yoga mat and offered the first of his products to his teachers. JadeYoga was founded in 2002 by Dean Jerrehian but has roots dating back as early as the 1970s. Jade Industries, Inc., made non-slip, natural rubber rug pads for area rugs. 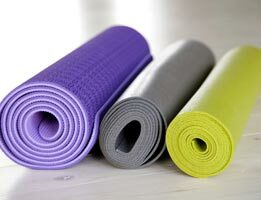 Yogis purchased the products to use as yoga mats. The first yoga mats were actually rugs which were slippery and dangerous to use. 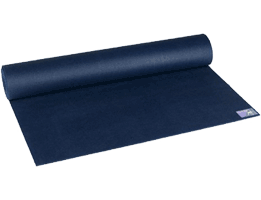 JadeYoga saw it as an opportunity to revolutionize the marketplace by designing the first natural rubber yoga mat, the Harmony. YogaRat was founded in 2008. The company is based in Santa Monica, California where it emphasizes fun. The company’s products are yoga-inspired and designed for people living an active lifestyle. 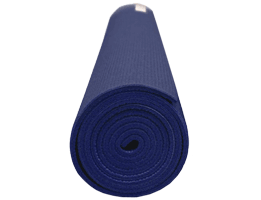 YogaRat carries a wide variety of products which are made from quality materials and affordable. 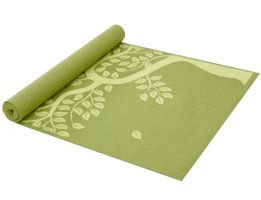 The company is concerned about the environment and uses non-toxic and eco-friendly materials to make its yoga mats and accessories and also utilizes minimal packaging. Gaiam is a well-respected name that people trust and has been creating products for decades. Gaiam was founded in 1988 in Boulder, Colorado by Jirka Rysavy, a serial entrepreneur. He founded the company in the hopes of appealing to the “conscious consumer." Originally selling its products out of a catalog, Gaiam products can be found in stores like Target, Border Books, Whole Foods Market, and online through Amazon and the company’s own website. Aurorae is a family owned business and a trusted name. 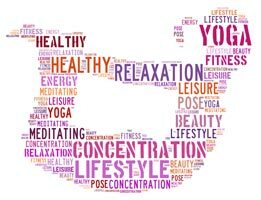 It was started in 2009 by Dennis Ingui, a yoga student and cancer survivor. 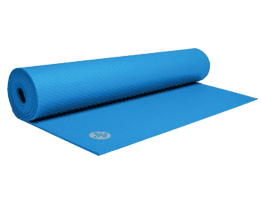 The company’s line of yoga mats, accessories, and apparel are extremely popular on retail websites like Amazon.com. Ingui started the company as a way to regain health and develop peace of mind. The company takes pride in its excellent reputation and superior customer service skills. Perhaps Aurorae makes the perfect mat for you.